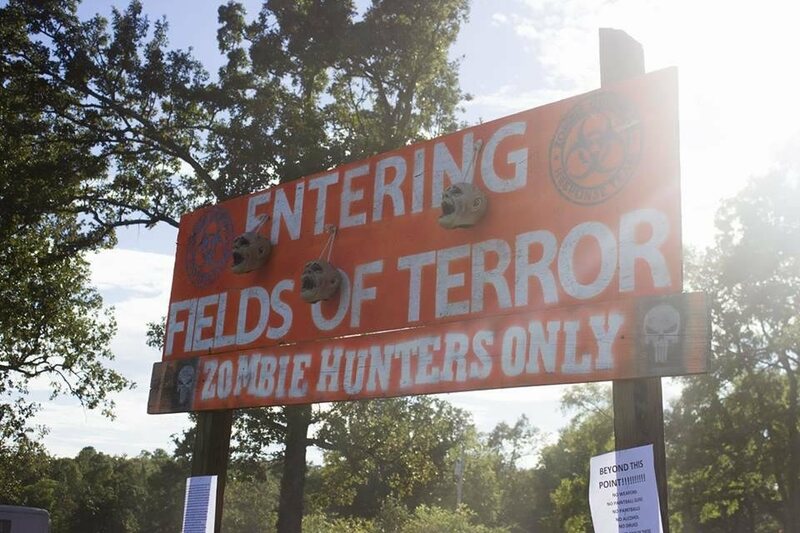 Fields of Terror presents Zombies in the Field. 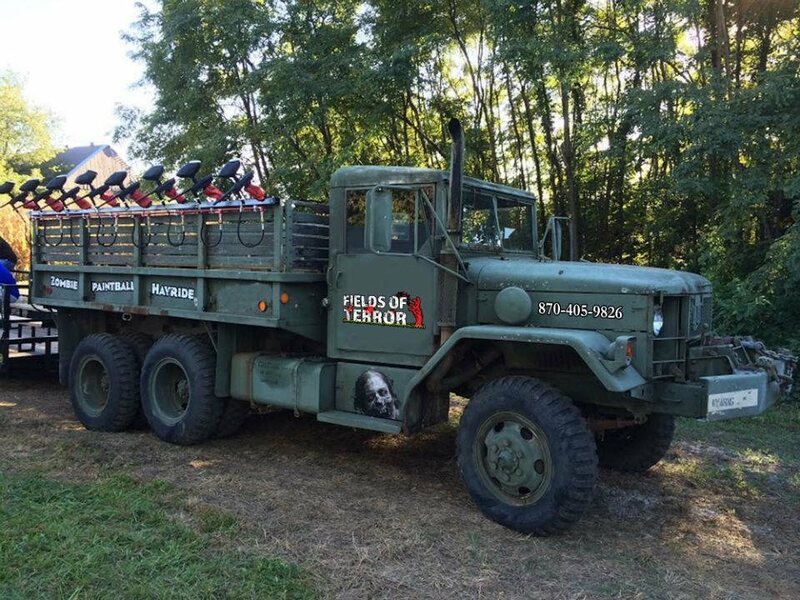 Climb aboard our trailers & sit with our head commander on our interactive hayride. 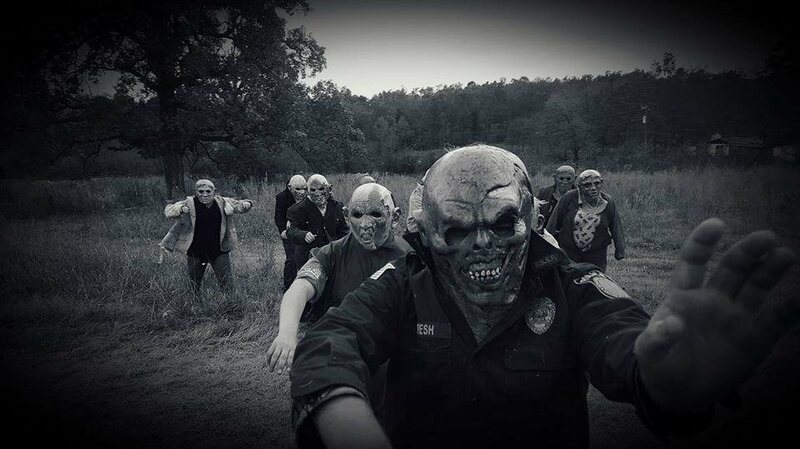 Shoot our live zombies with our special zombie killing weapons. They cant shoot back! Fun for all ages! 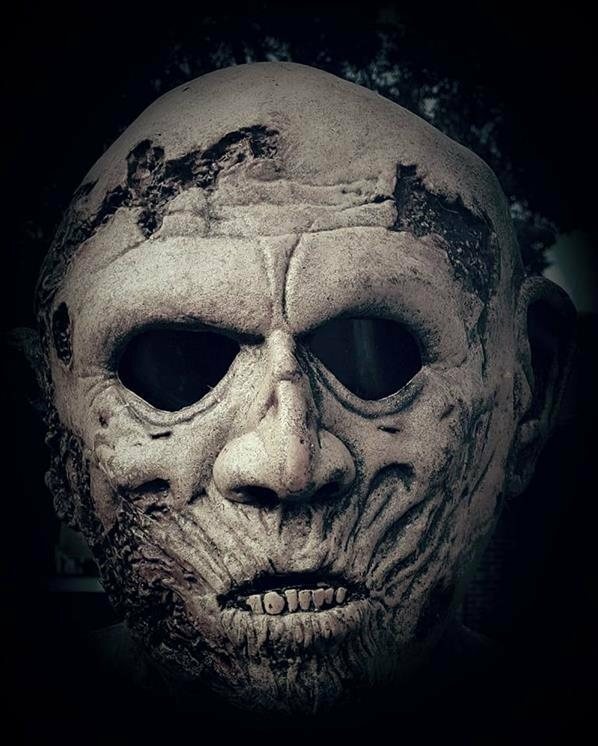 Dont forget to also go through our new haunted house!